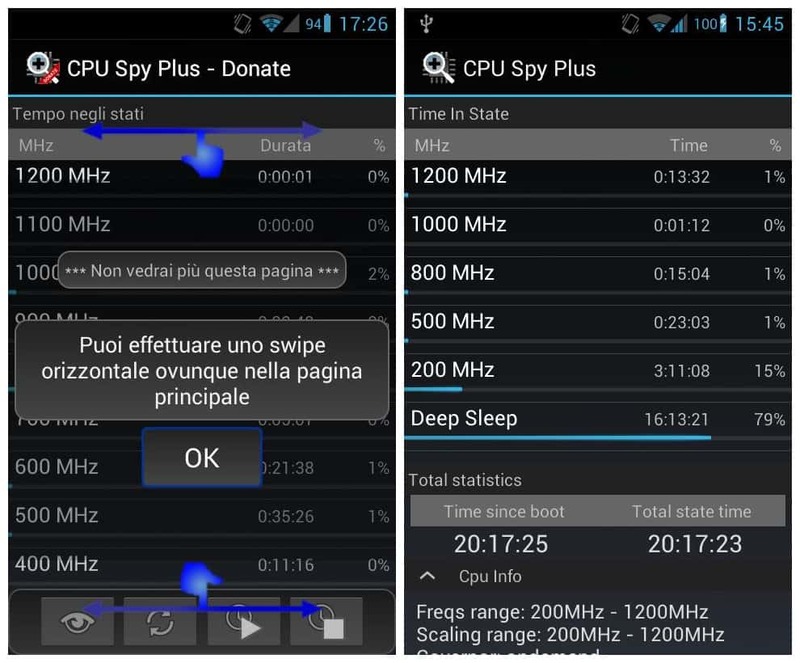 This is the Donate Version Of CPU Spy Plus It's simple app to display the time the CPU spends in each frequency state. 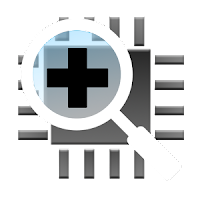 This can be a useful tool in diagnosing battery problems or tweaking your overclock settings. It also displays the current kernel information and some other CPU informations. The app is a massive upgrade of Brandon Valosek's version with a bunch of new features. Added infos about battery juice lost since last reset. You can group togheter all the stats which percentage of use is under a customizable thereshold of.